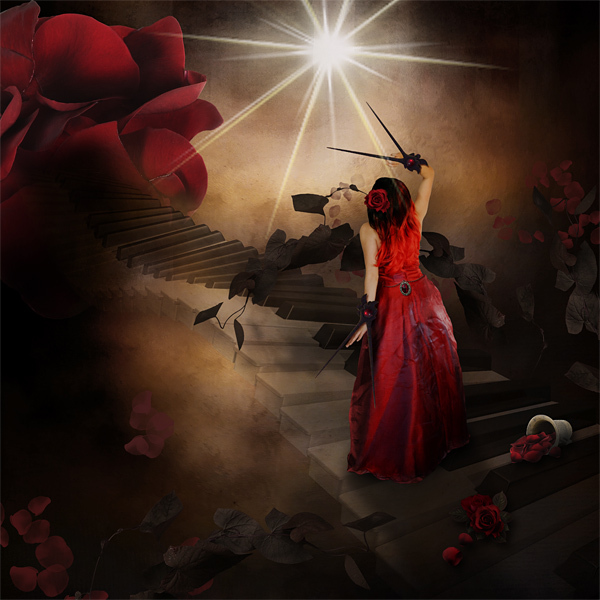 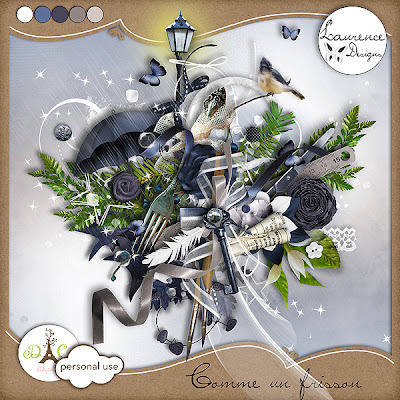 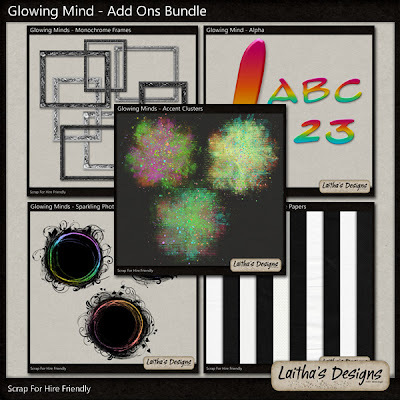 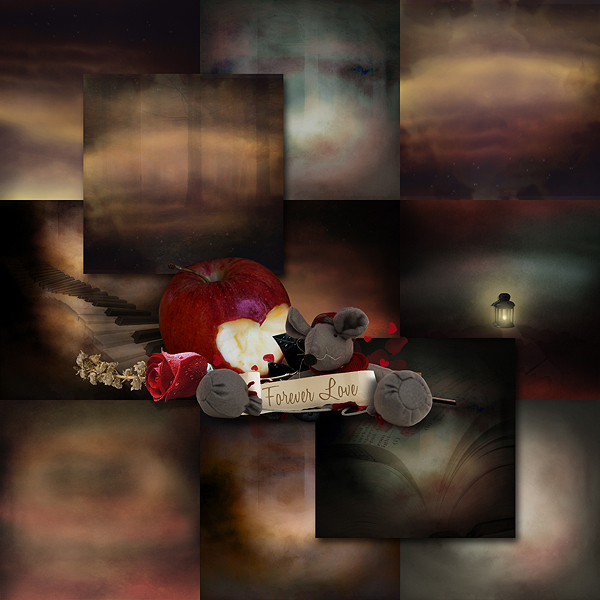 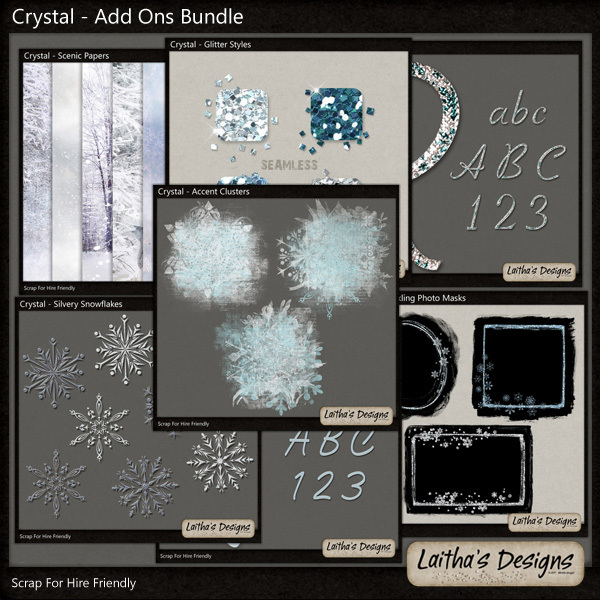 New kit and bundle by Laitha's Designs: "A night of passion", available at all her stores. 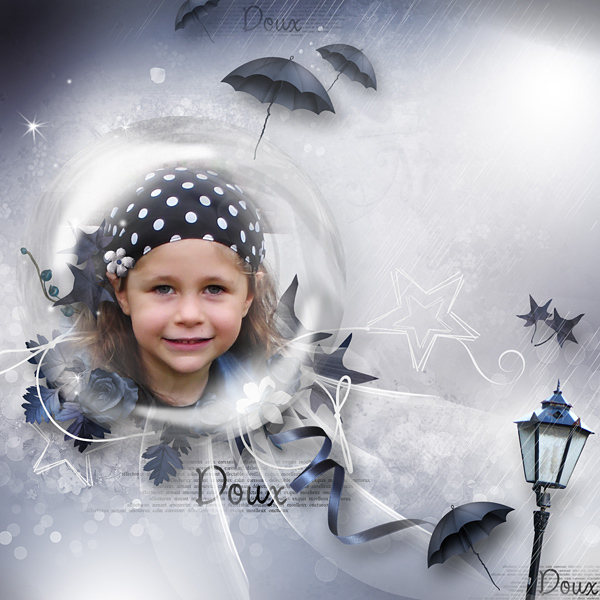 Click here to go directly to her personal one. 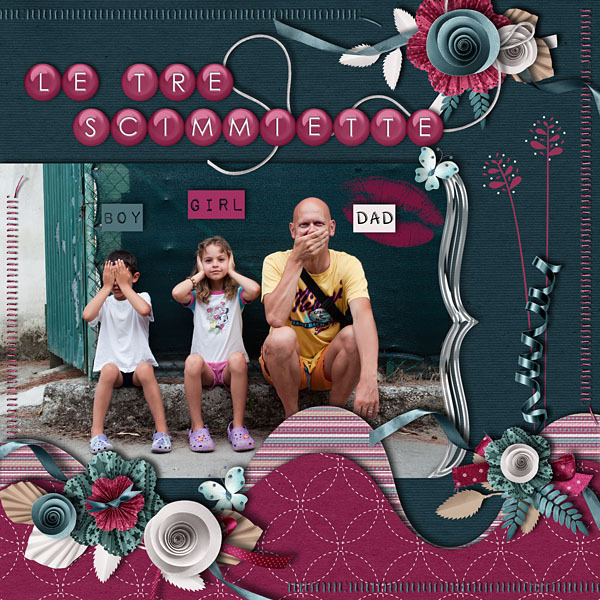 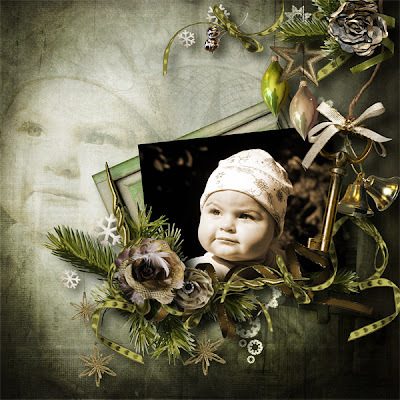 ... Again another great collab between two great designers... this is an all-Italian collab kit and bundle by laitha and valentina: Precious season, a Christmas themed kit available at their personal stores here and here, and in all their other stores. 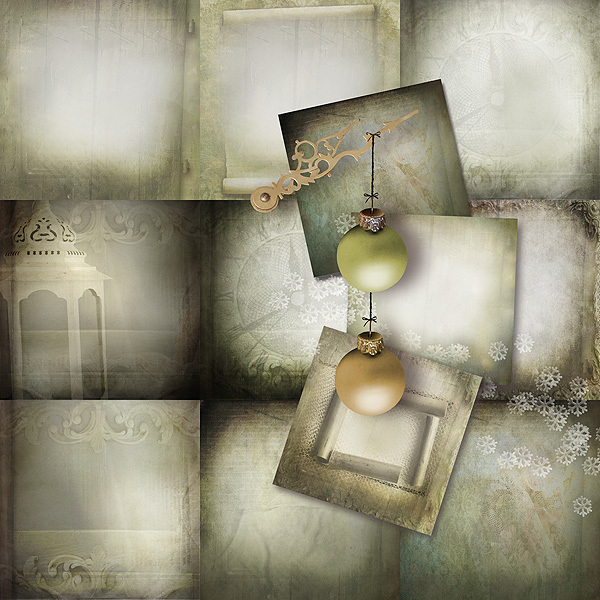 When two fabulous designers decide to make a collab... you can be pretty sure it will be a fabulous collab! And this is the case. 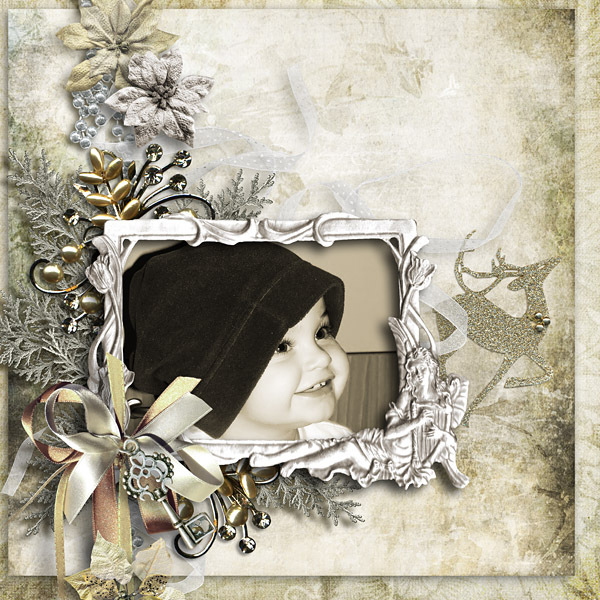 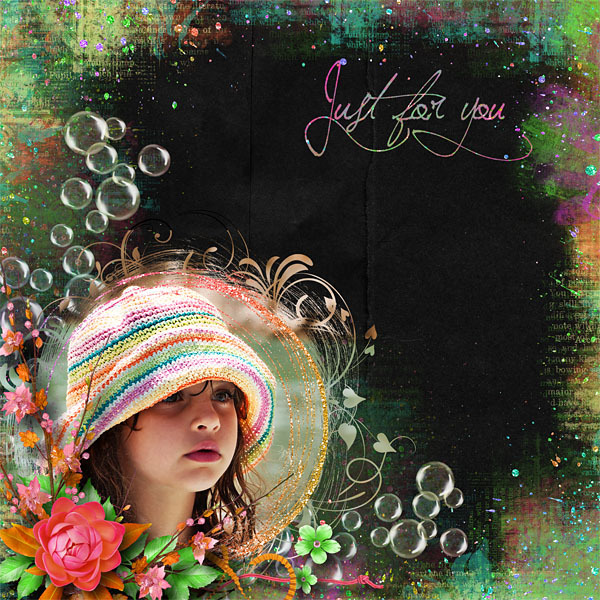 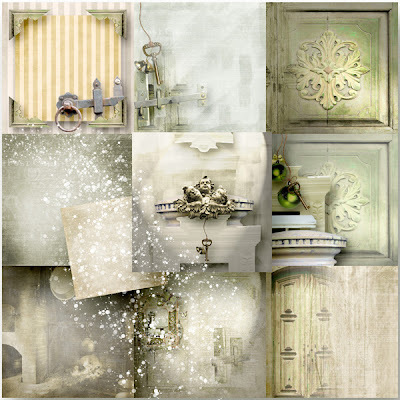 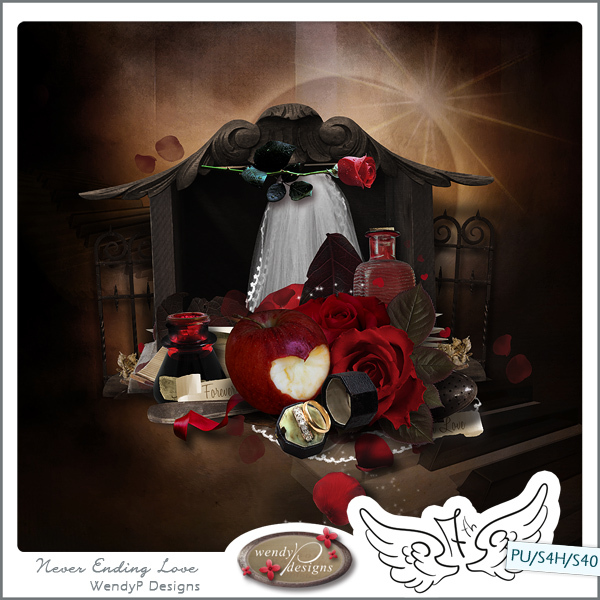 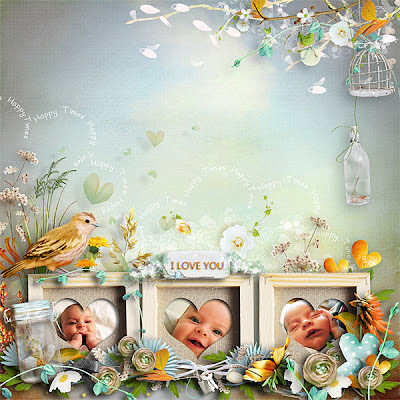 WendyP and Valentina have teamed up together to creat this favolous Christmas kit. 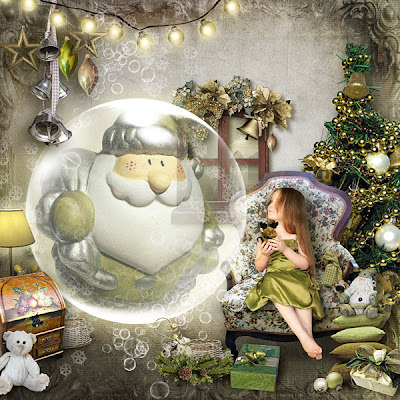 I personally love it particularly because it's not in classical Christmas colors, but only in green-gold tones. 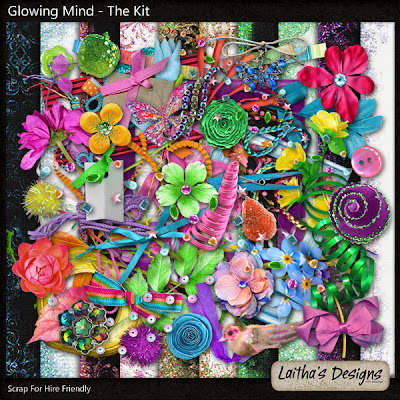 You can find it at Valentina's store and at 7th Heaven. 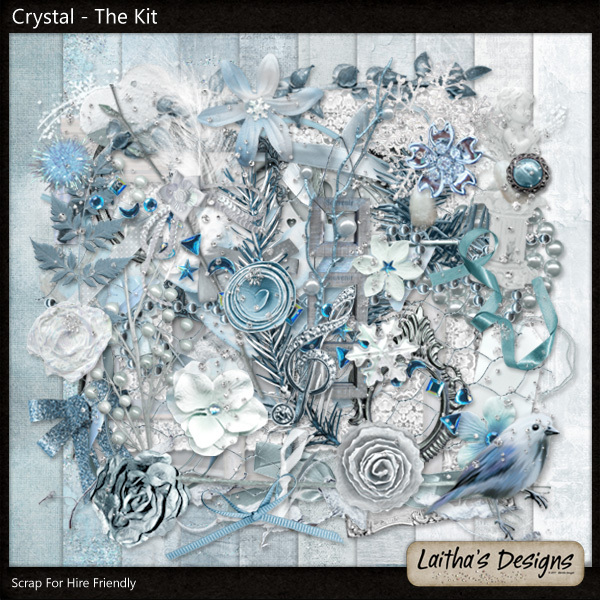 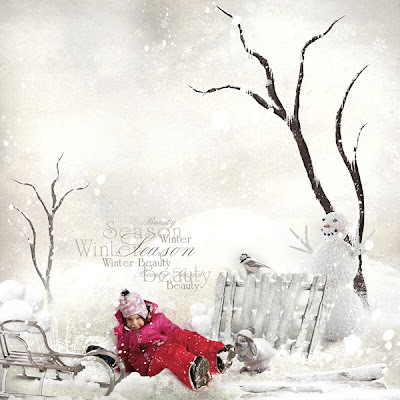 Winter is coming and you must be ready to scrap your winter photos... so here is the first winter kit for this year, it's by Mariella AKA Laitha: you can find crystal at her personal store and all her other stores. 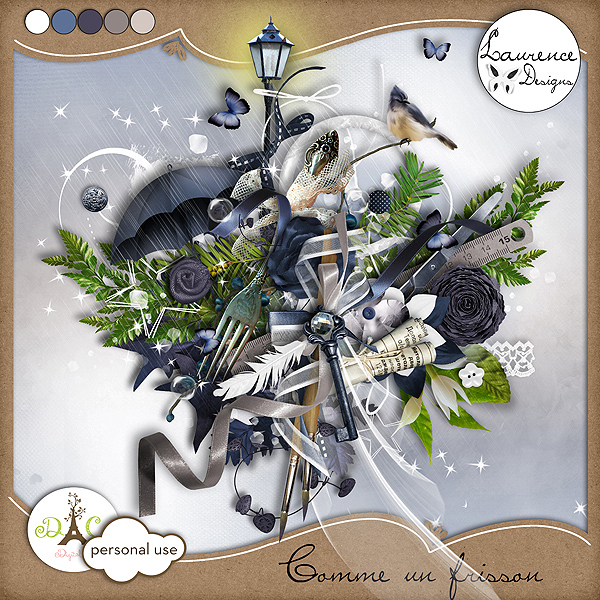 NEW kit by GoldenSun, "Pretty Jeans", available at Digital Crea. 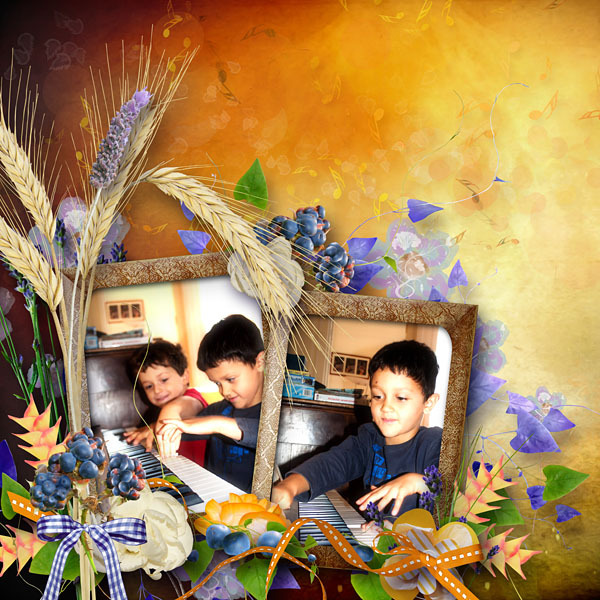 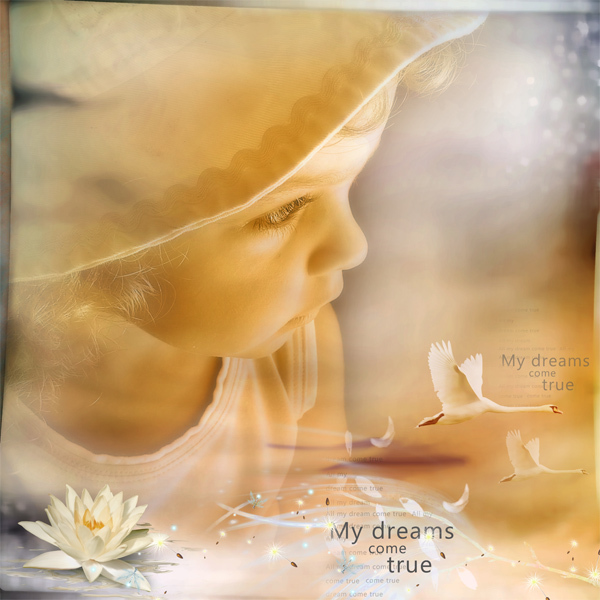 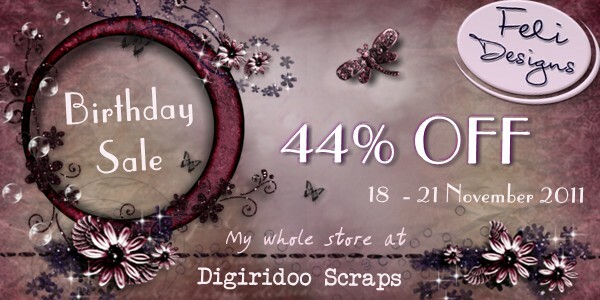 Check it out, it's full of wonderful elements and it's suitable both for boys and girl. 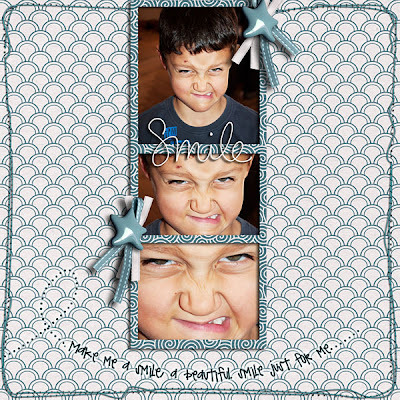 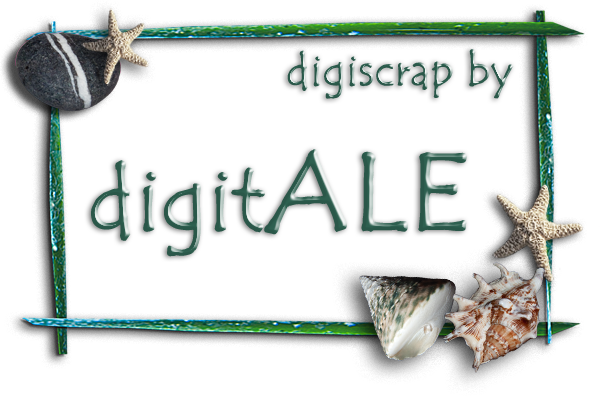 So, here it is, the new kit by Thaliris: "A Smile" available at Digital Crea. You can take it at her personal store.